Noagentproperty.com.au is Australian’s #1 for sale by owner real estate website since 1999. Search our real estate and property listings for sale or rent in VIC. 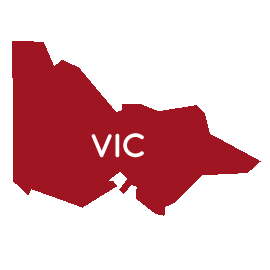 You can find all type of properties for private sales or rentals in VIC including houses, apartments, land, units, acreage and more. If you are looking to sell your house privately or buy a property inVIC, Noagentproperty.com.au can provide you with buyer matching in VIC, property data valuation and prices forVIC. Also, People looking for private rentals and homes to share in VIC, are free to visit our for rent or for sale by owner real estate site.